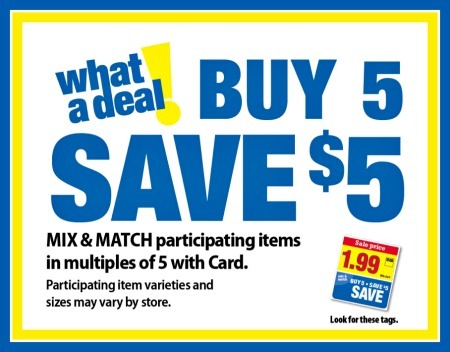 Kroger Ad & Coupons Week Of 9/19 to 9/25 - New Mega Sale! 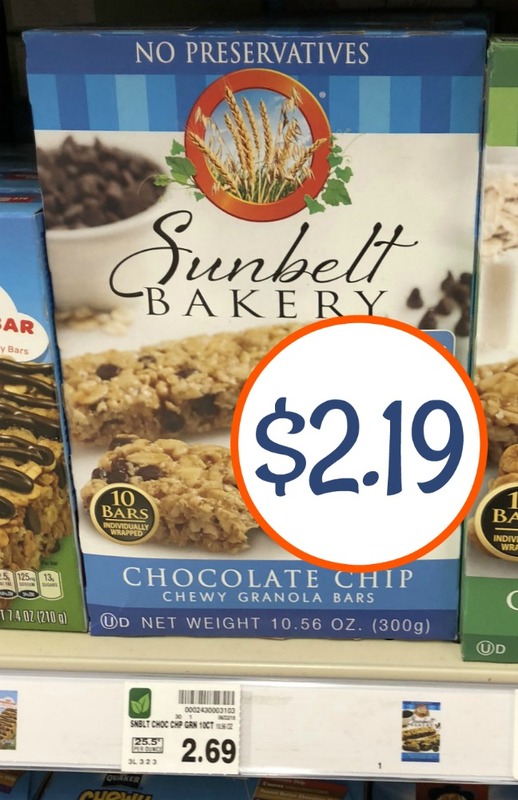 Kroger Ad & Coupons Week Of 9/19 to 9/25 – New Mega Sale! 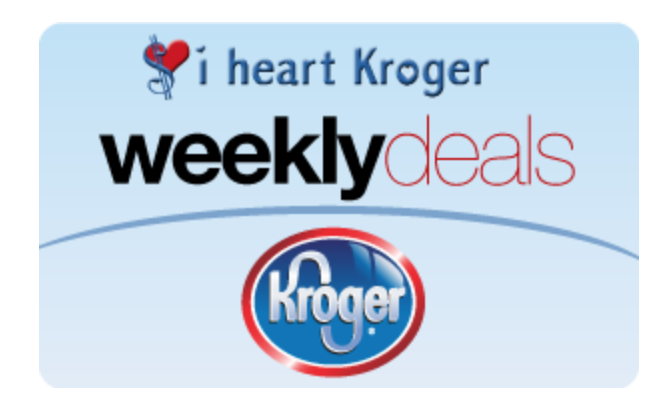 Here is the Kroger Ad and coupon matchups which start Wednesday, 9/19 and runs through Tuesday 9/25 in the Southeast. This is the first week of a two week Buy 5, Save $5 Mega Sale! As usual the mega prices are AFTER mega savings. The advertised deals are below and I will have the full inclusion list posted as soon as possible.